Made of high quality materials to provide excellent grip and shock resistant properties. Made of a strong thermoplastic material, the Bumper Gel case is impact resistant, scratch resistant and adds a little bit of colour to your life. 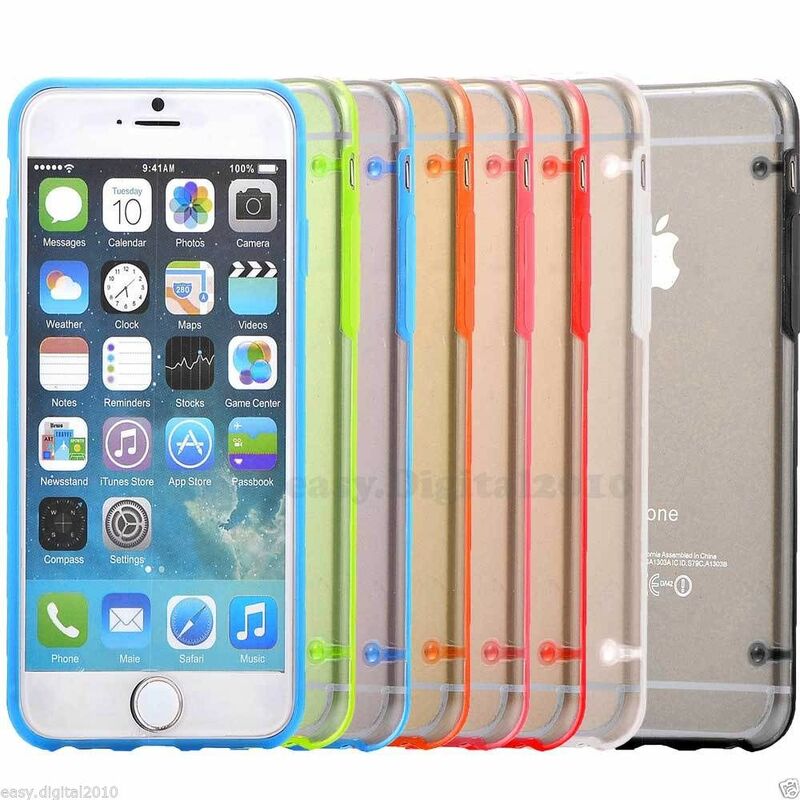 The rounded edges offer the best protection around whilst preserving the svelte lines & look of your Mobile Phone.